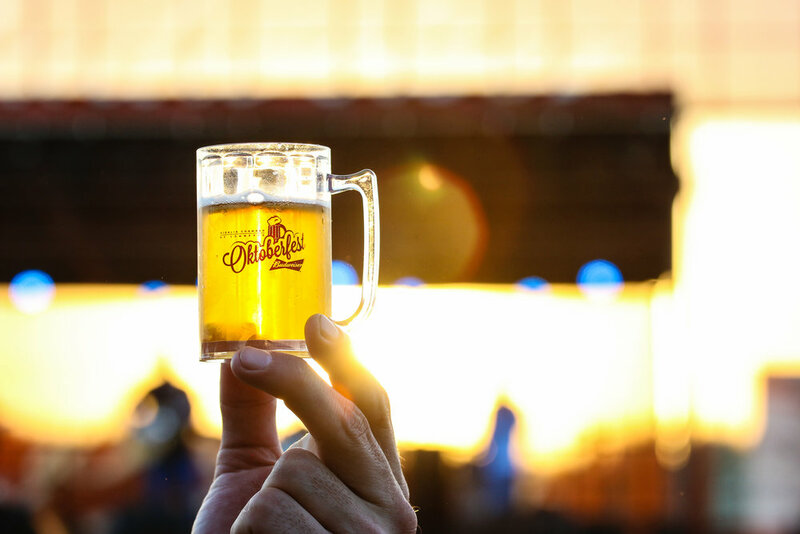 Money can't buy happiness but it can buy you a ticket to Oktoberfest. 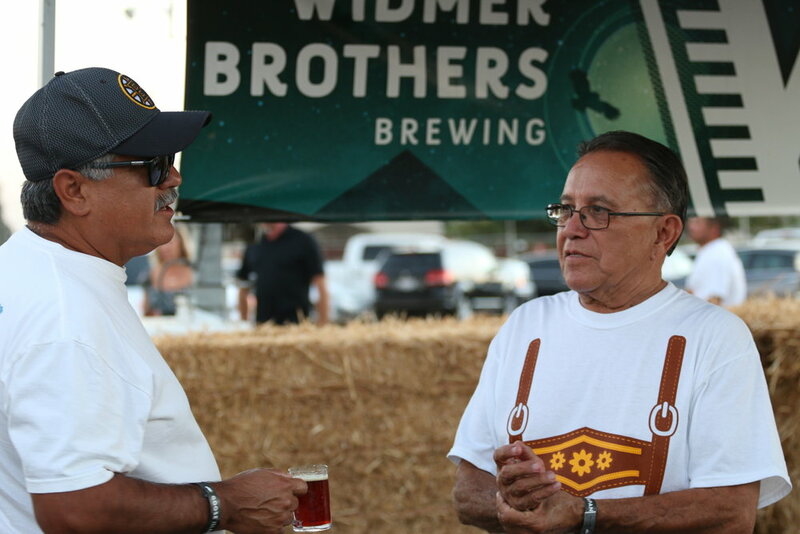 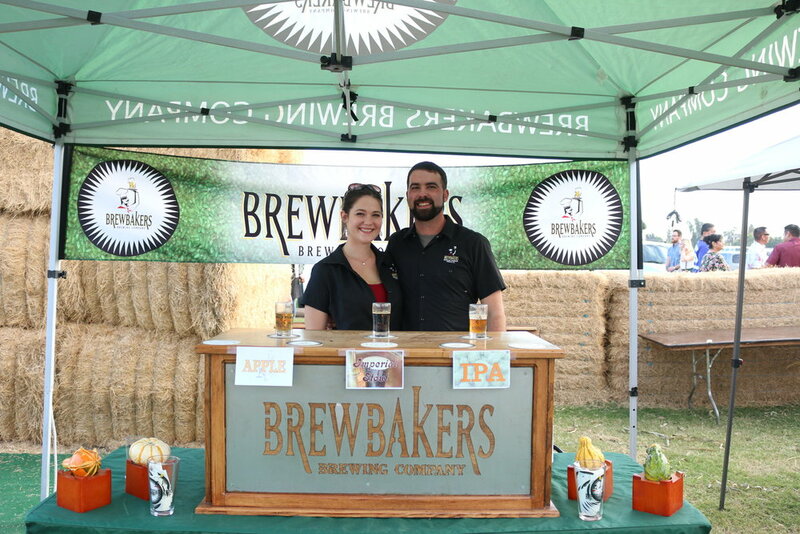 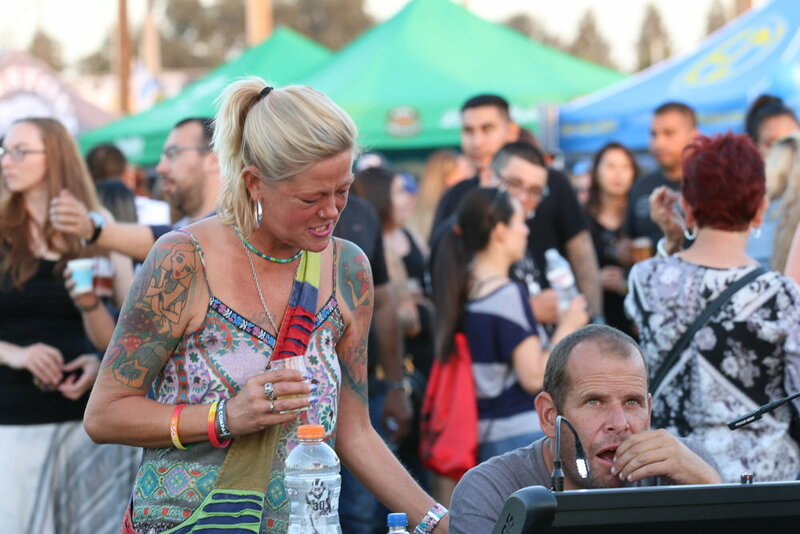 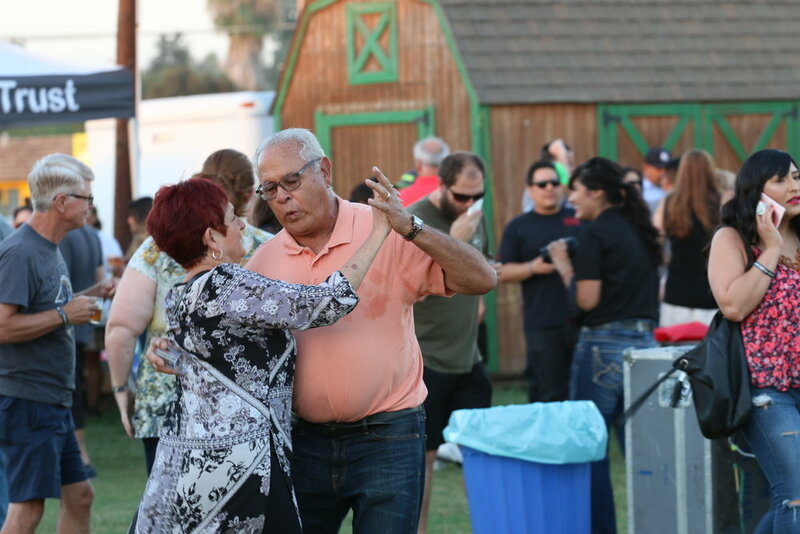 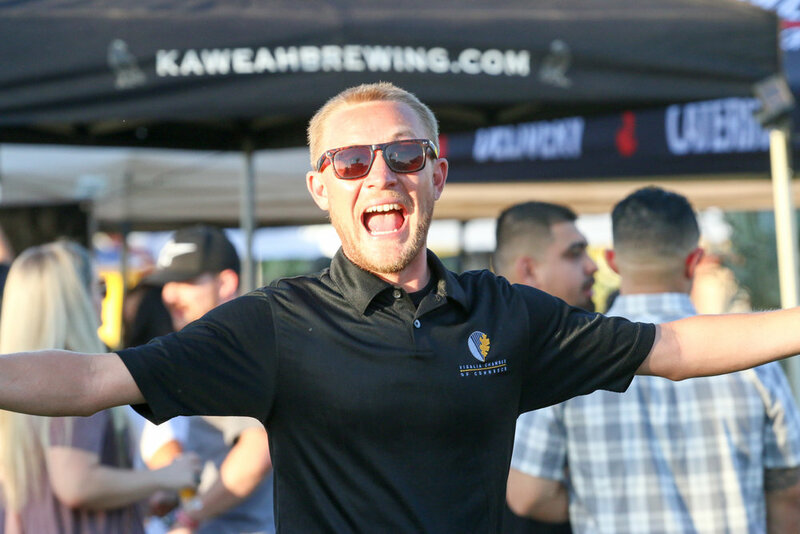 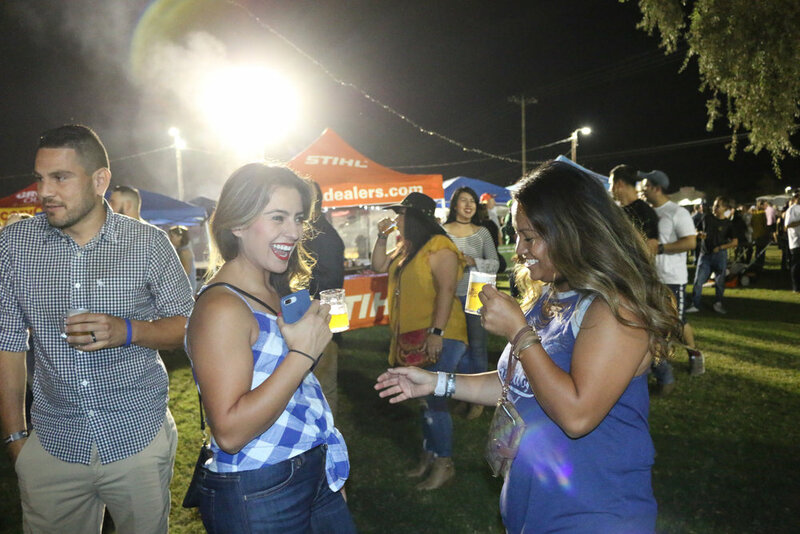 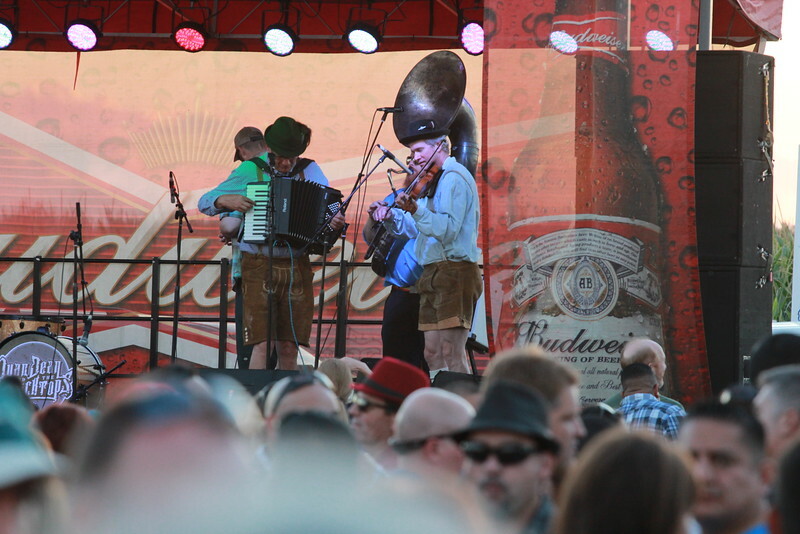 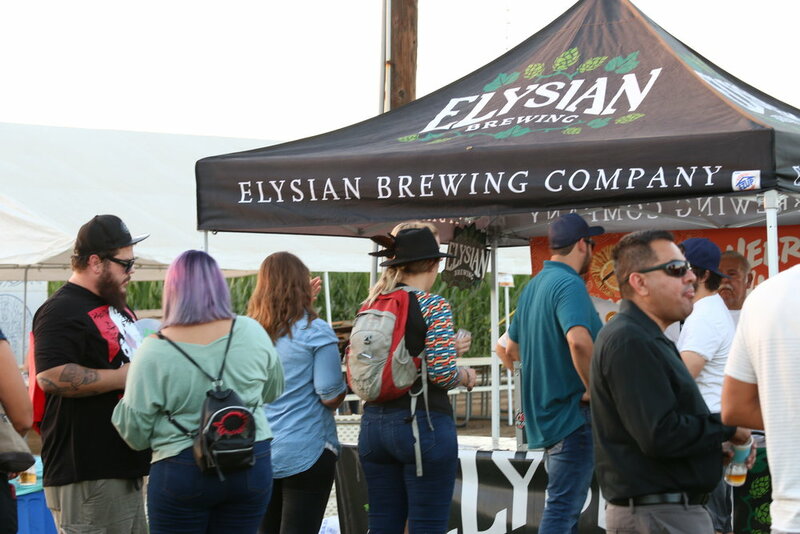 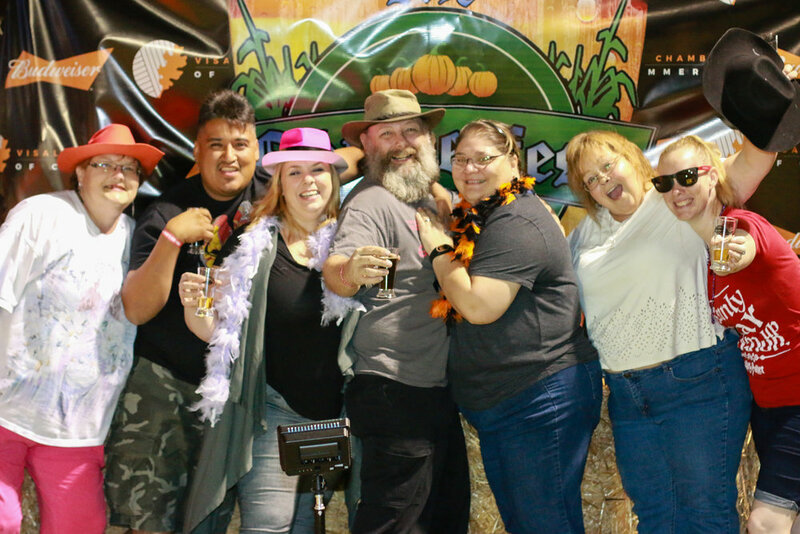 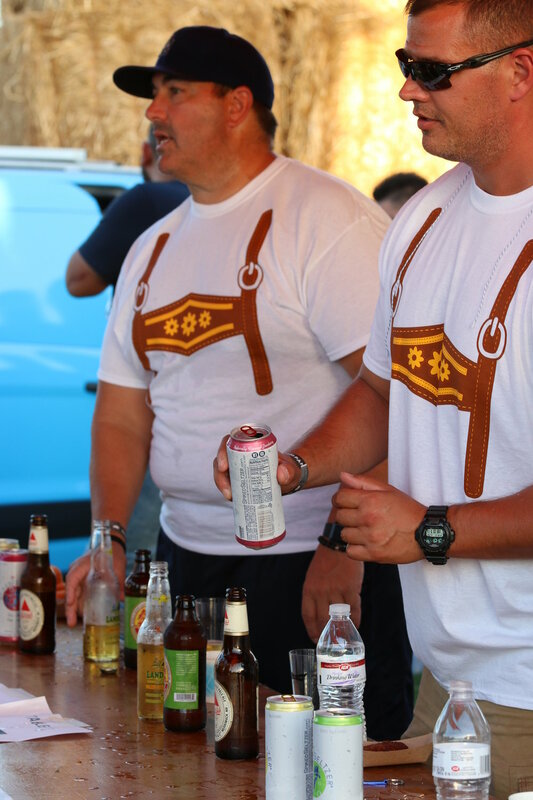 . . for nearly a decade, Oktoberfest has been one of the largest crowd-drawing events in the Central Valley and this year, Oktoberfest drew over 1,500 spectators and more than 70 Central Valley businesses participated. 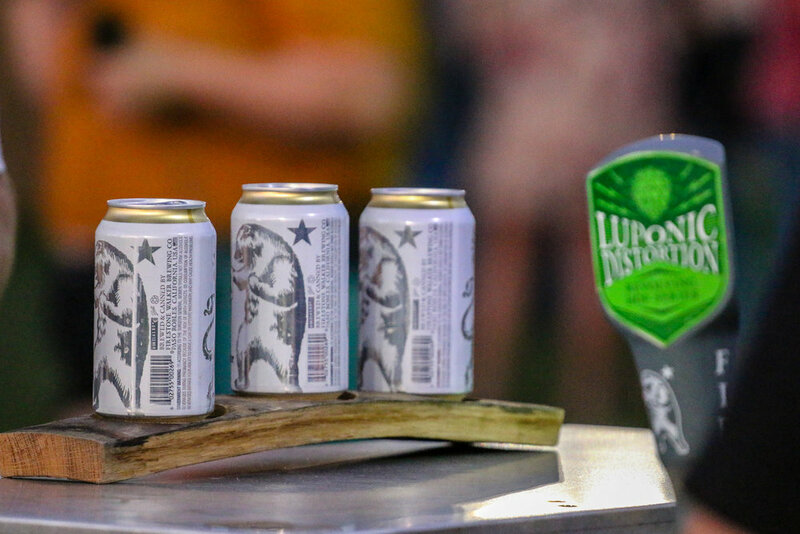 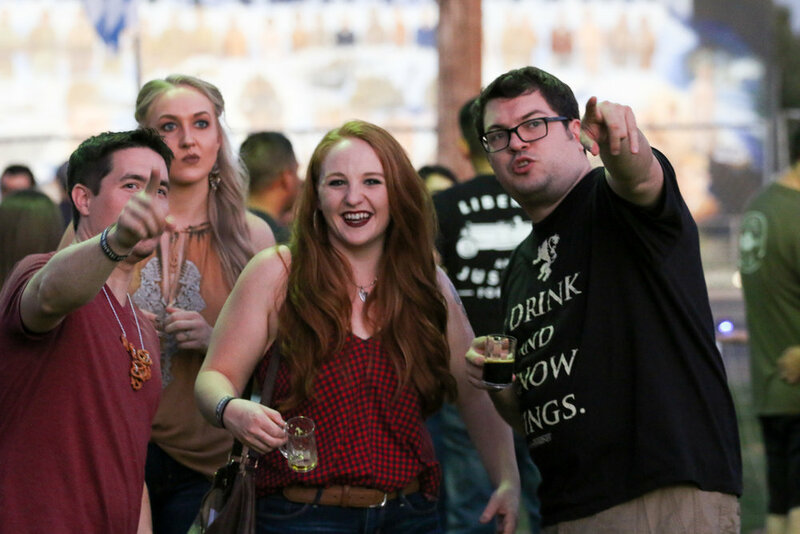 We offer samplings from various restaurants, wine tastings, beer tastings from local breweries, and incredible live entertainment. 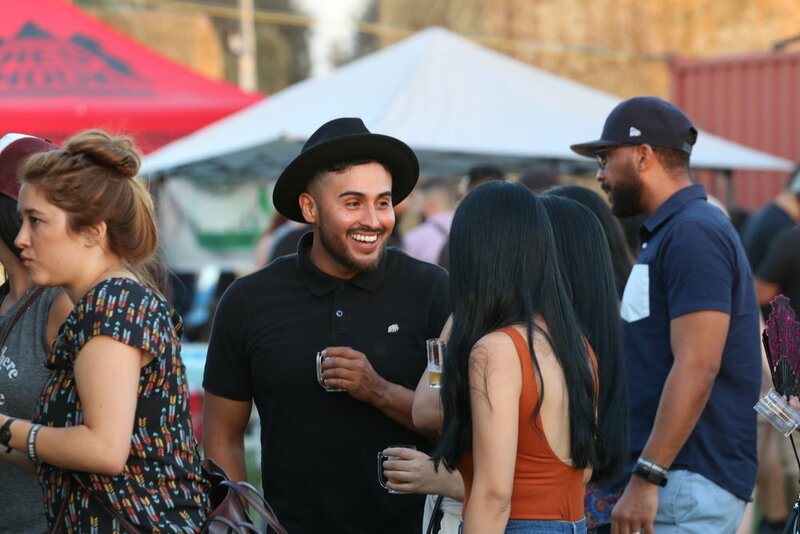 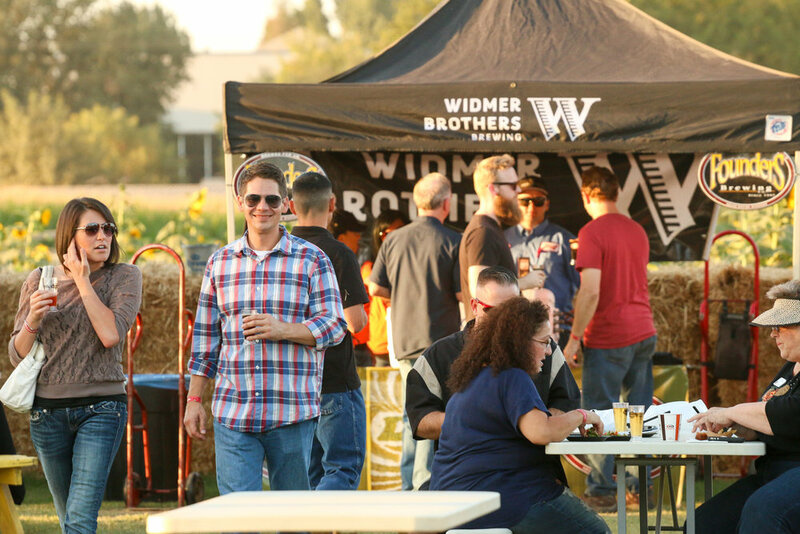 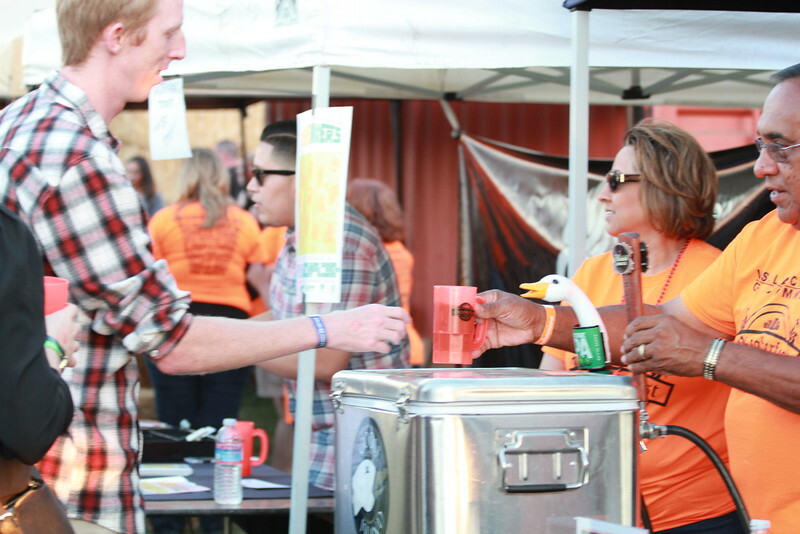 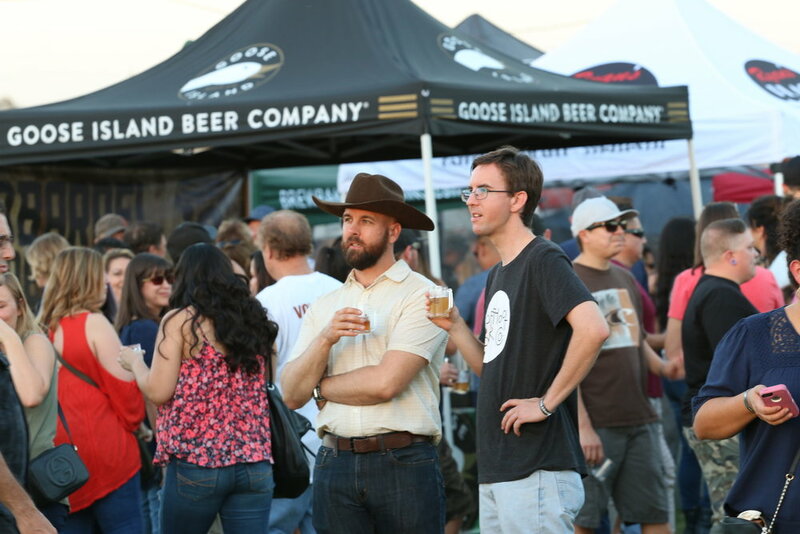 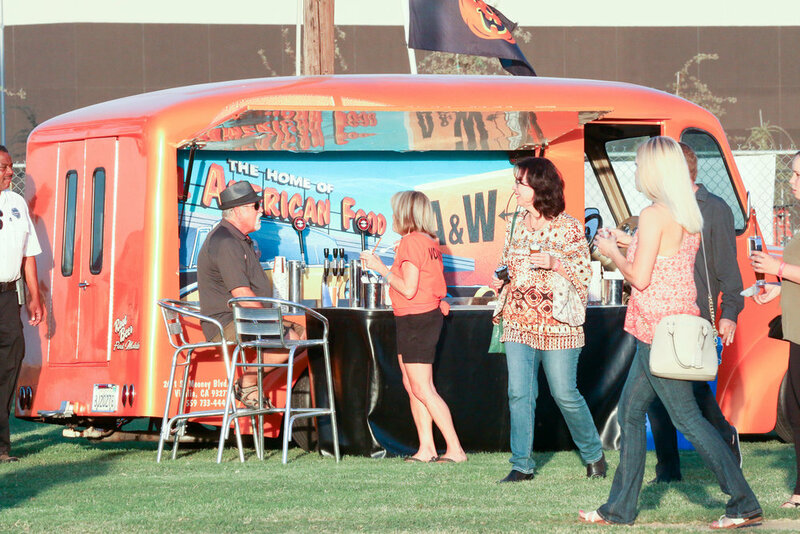 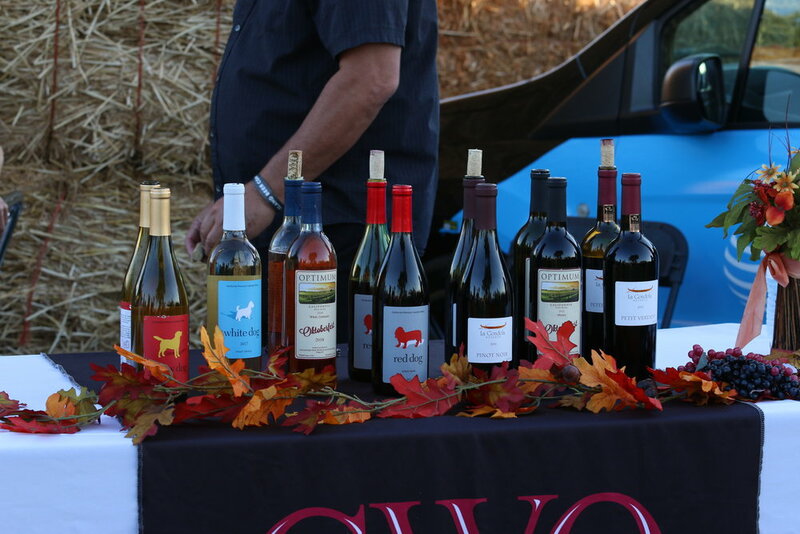 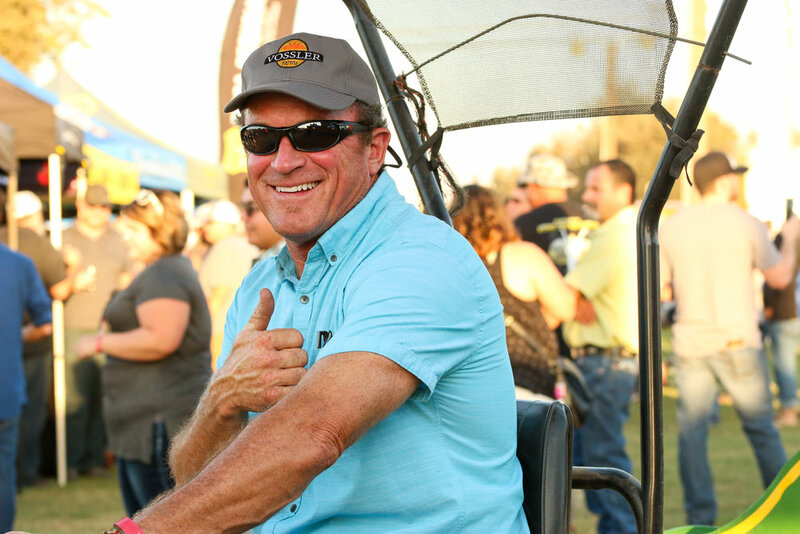 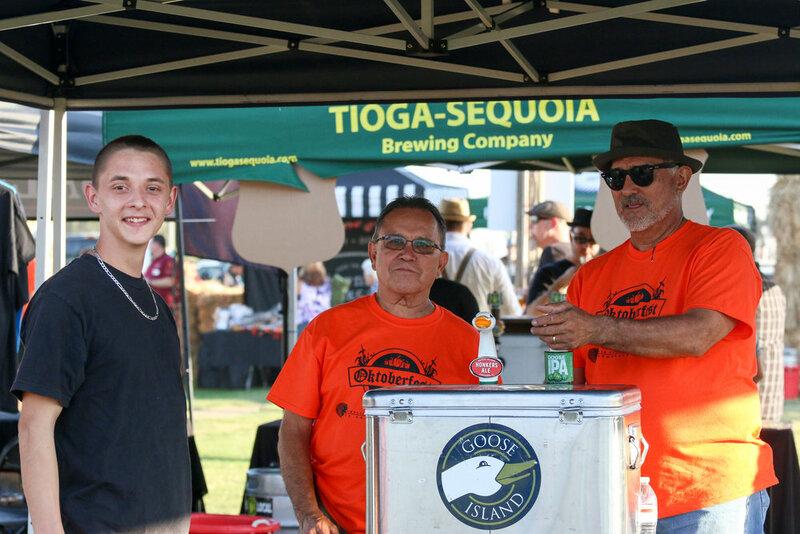 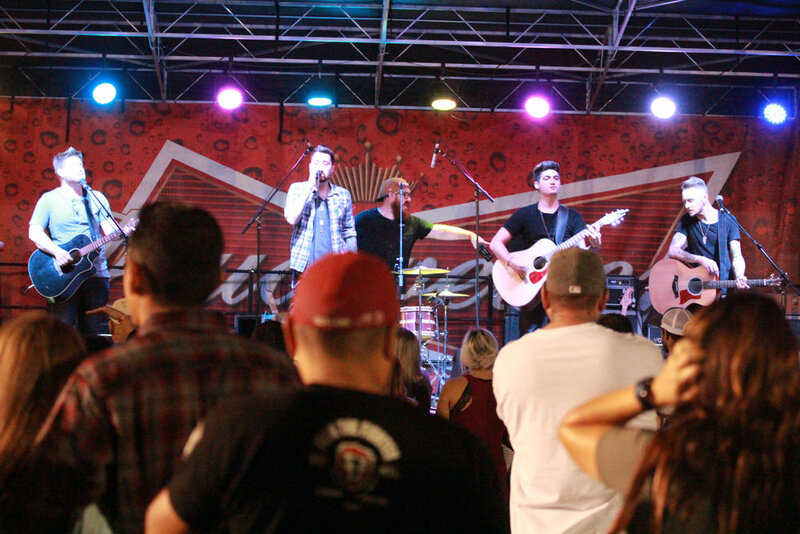 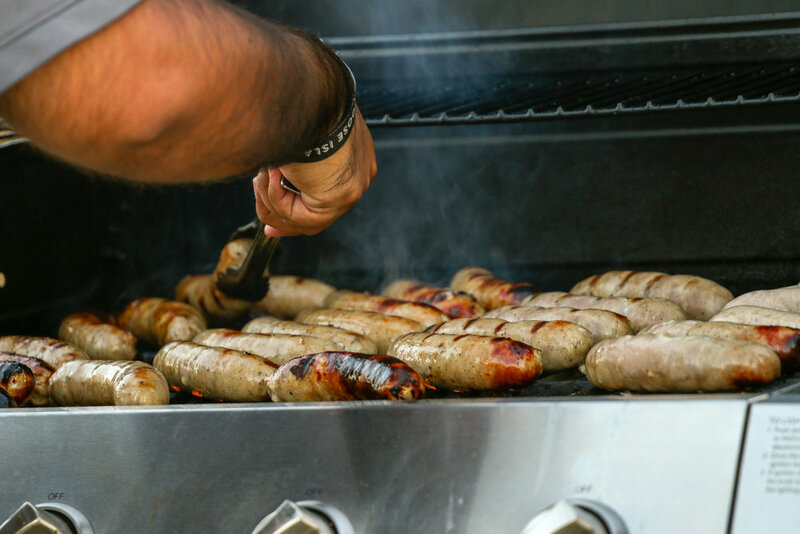 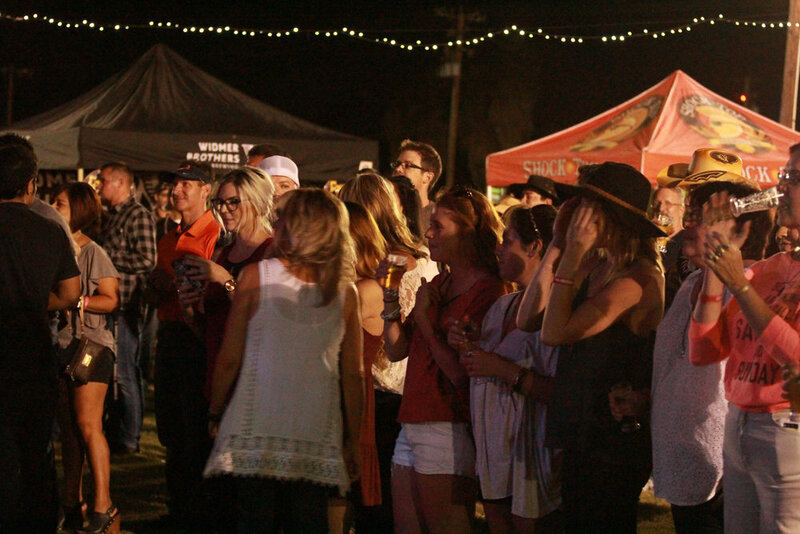 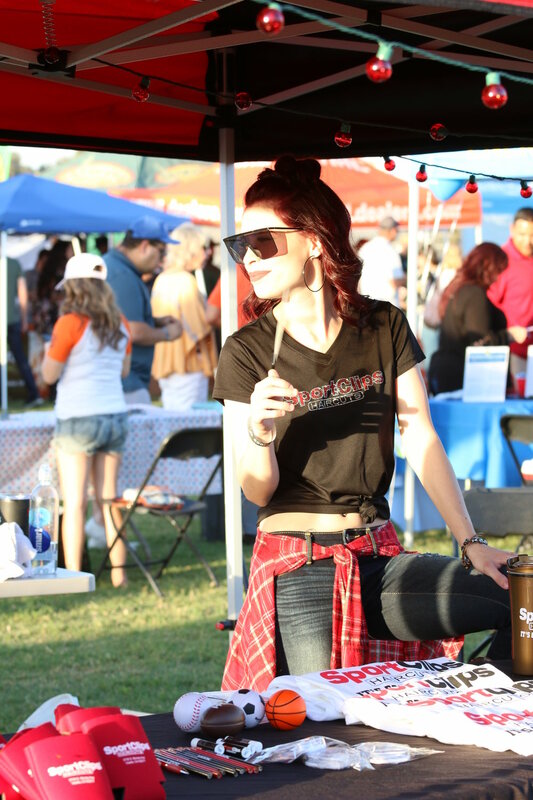 Our goal is to share the Central Valley’s best food, wine, beer, and entertainment with the community. 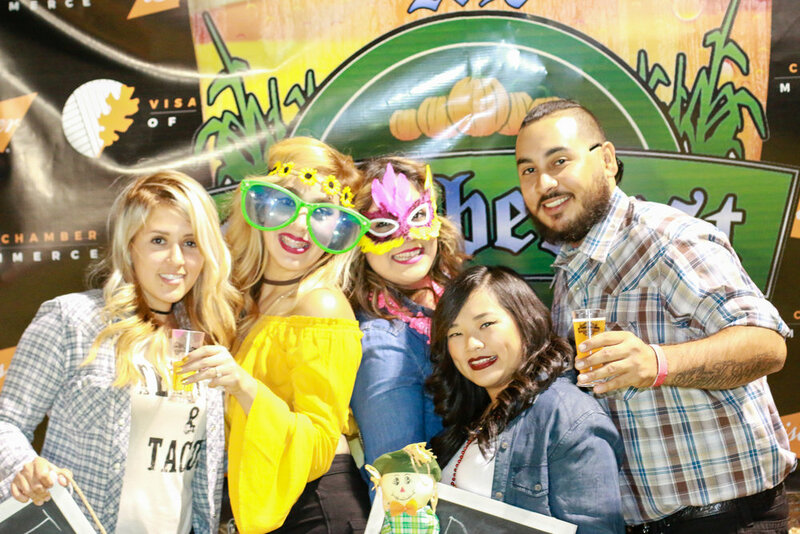 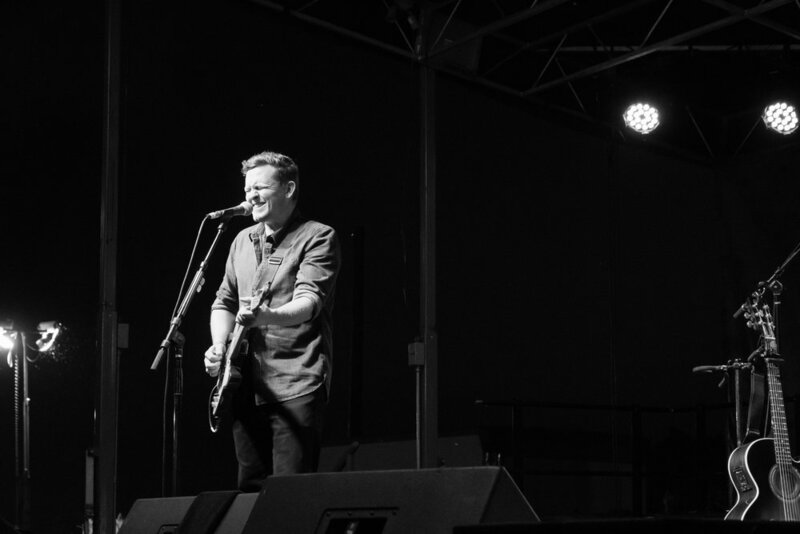 Oktoberfest 2018 was a huge hit with the most amount of food, beer, vendors and attendees ever! 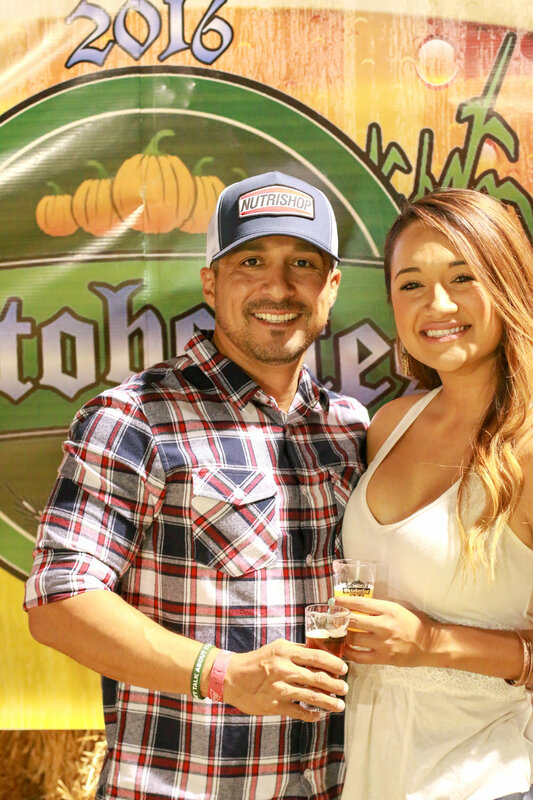 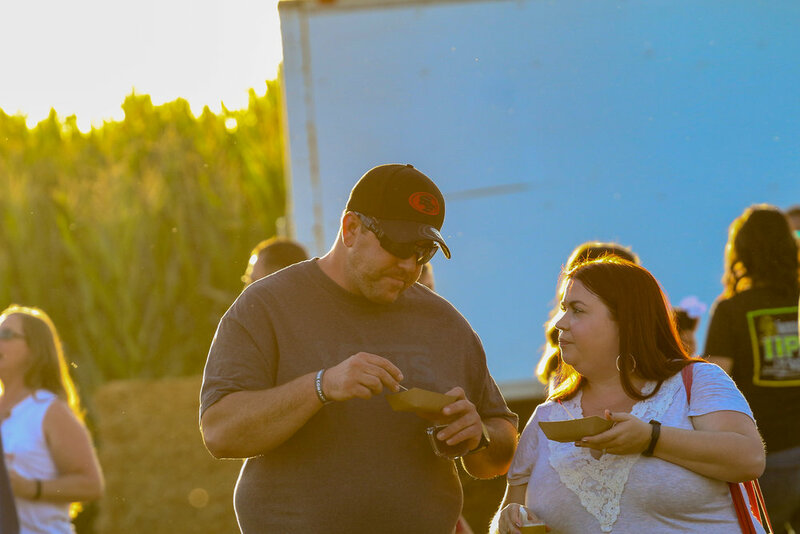 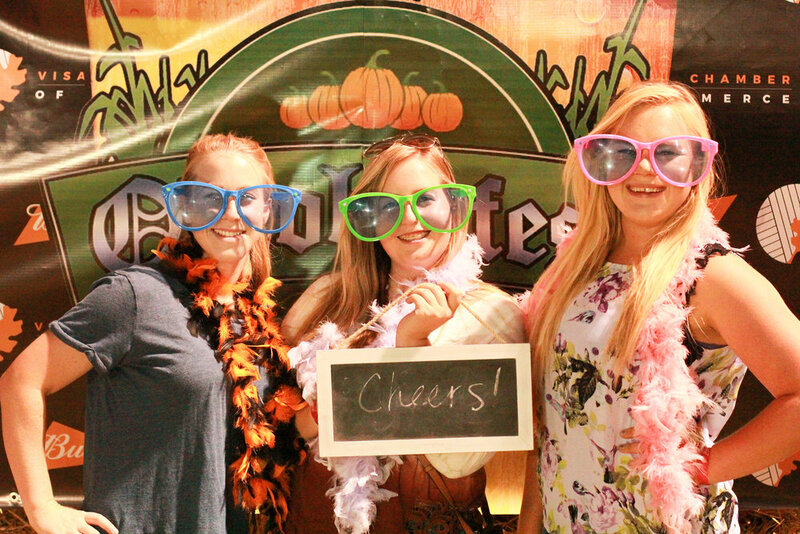 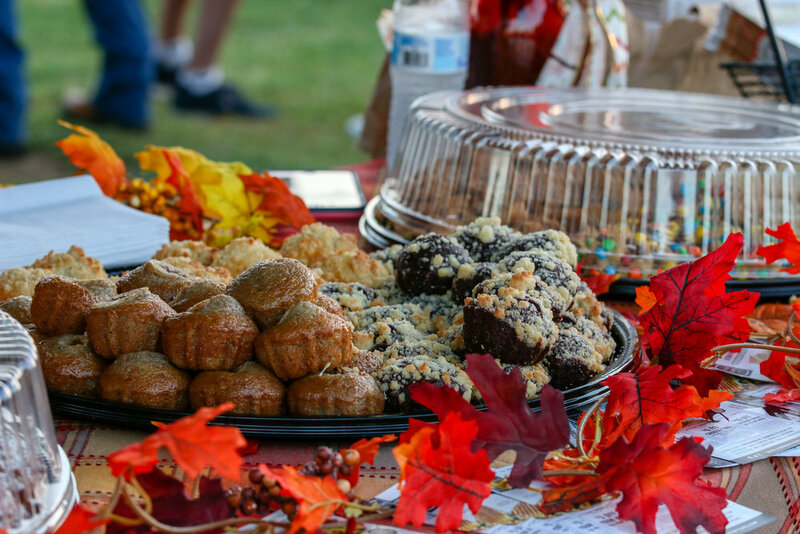 Oktoberfest 2019 will take place on Friday, September 27 at Vossler Farms Pumpkin Patch. 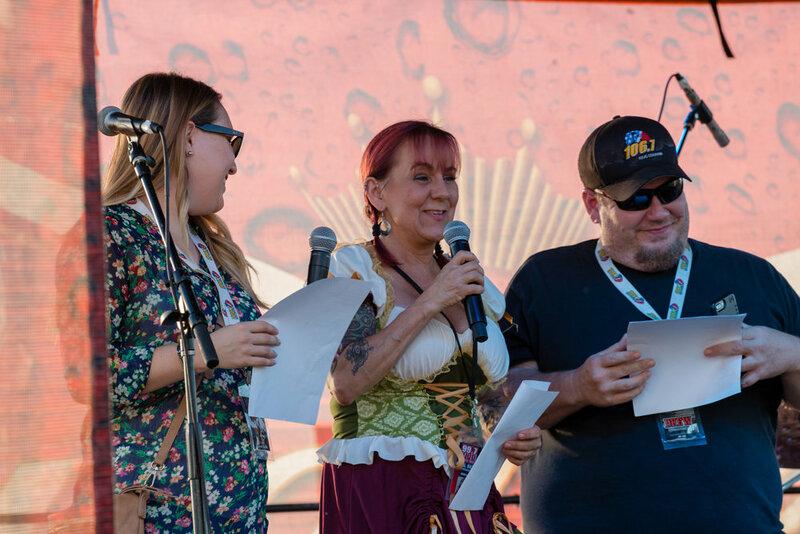 Check back for tickets in July 2019 and you’ll want to get them early, because we sold out last year!